At ak Physiotherapy we pride ourselves in personalised consultations focused on improving your injuries and pain management. We offer experienced “hands on” treatment with expert advice in exercise therapy and sports management. Our physiotherapists provide attentive and thorough care to every client. Our sessions are longer in length with a hands on and self management focus. 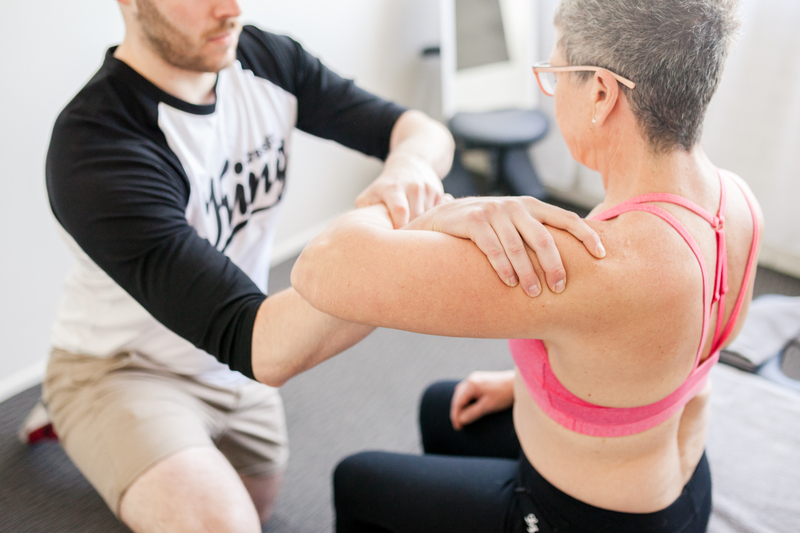 Unlike many other physiotherapy clinics, each appointment is exclusively dedicated to the individual client with faster, more effective treatment results. Pilates is a great way to achieve and maintain your core strength and fitness. Classes can taken for fitness or rehabilitation purposes such as post injury, pain or surgery. Our classes are taken by qualified and experienced physiotherapists with a small group focus (up to six people). You might even want to try our Kilates classes for overall body conditioning. 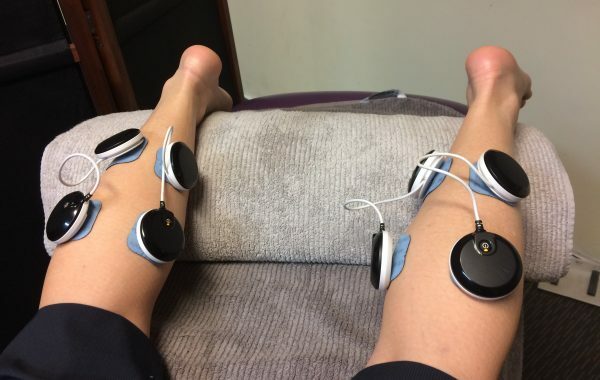 Our recovery treatments are designed to assist with faster recovery and reduced muscle soreness after intense bouts of exercise, surgery or long plane flights. 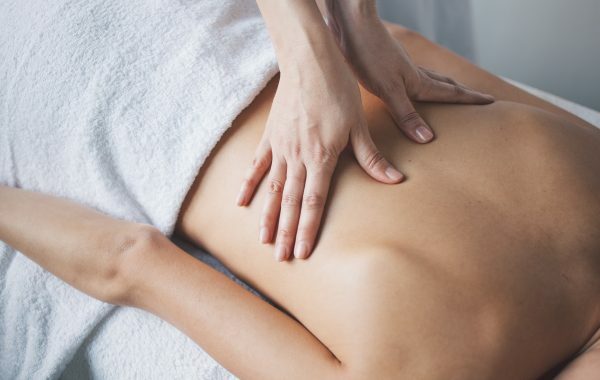 Treatments such as cupping, massage, COMPEX, recovery boots and dry needling may be combined to enhance blood flow, reduce lactate in the muscle and improve lymphatic drainage. Shockwave Therapy uses an acoustic wave to penetrate as deep as layers of tendon and bursa to disrupt the tissue and create a new healing effect. It may break up calcification, reduce muscle tension but most importantly create the production of new neo-vessels to innervate the tendon tissue and allow increase blood supply. In addition it will stimulate an inflammatory response. This treatment is highly recommended for tennis elbow, achilles tendonitis, rotator cuff tendinopathy and plantar fasciitis. It may also help with bursitis in the shoulder/hip and chronic back pain. 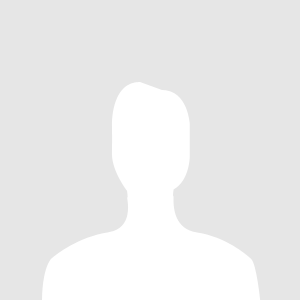 Find out more about the Physios! The best investment is in your health! April has fingers of steel! I suffer from spondylolithesis and I didn’t realise how bad I had let my back get until I wasn’t able to go to the gym anymore and simple things like getting in and out of the car caused pain. I tried other physios but I wasn’t making any progress. April has a hands on 1:1 patient ratio which really worked for my back issue. I saw April twice a week for about 8 weeks then once a week for 2 weeks and in that time she helped me become completely pain free and able to perform my normal daily activities and rebuild my strength and fitness. I still have a long way to go before I will be exercising at the same level I was before but with seeing April and doing Pilates 2-3 times a week I feel I am making huge progress with the health of my back. Thanks April! Quite literally the best physios around. Very specific to your exact needs. Highly recommended. April is amazing! She is the only physio who has managed to get me pain free. Her team is equally fabulous. Highly recommended. I am very impressed with the professionalism and expertise provided by April and her team. My back has never felt better. It doesn’t matter which Physio I see, I come away feeling remarkably better. April has magic hands. April is an amazing physio who genuinely cares about her clients. She is also a fantastic pilates instructor, who combines a wealth of knowledge with a fun and friendly atmosphere. Whether you have an injury or are considering pilates for core strength, April King Physiotherapy is definitely the place to go! I have been doing Reformer Pilates for about 18 months. The classes are small and friendly. They are also intense and personal to particular needs. Best evening of the week, lots of fun. I started doing Pilates with April and Emma in the last trimester of my pregnancy and at the time I thought that it was just something I would do until I could return to CrossFit. 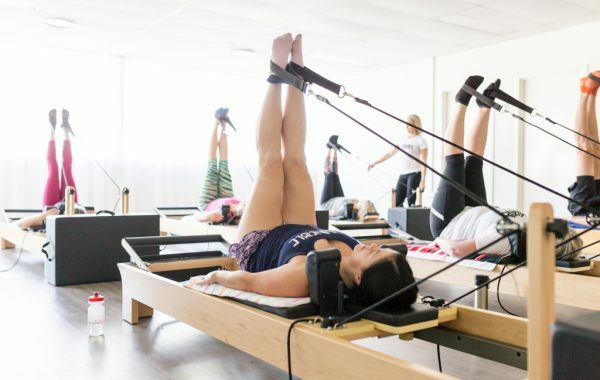 Little did I realise that Pilates would be central to my post partum recovery and something that I would continue even after I returned to Crossfit. April and Emma are brilliant at taking each person’s individual circumstances into account and ensuring and each session is challenging yet safe. They really know their stuff! April is fantastic – I highly recommend her reformer pilates classes. She is attentive and I feel very comfortable with her!